West Ham United have endured a torrid opening to their Premier League campaign as Avram Grant’s team find themselves at the bottom of the table. Saturday’s 3-1 defeat to Chelsea meant that West Ham have failed to collect any points from their first four games. However, West Ham United legend Sir Trevor Brooking has seen some room for optimism at Upton Park following their weekend loss to Chelsea. The fixture computer had not been kind to West Ham as they have played title contenders Chelsea and Manchester United, along with Aston Villa and Bolton Wanderers in their games so far. 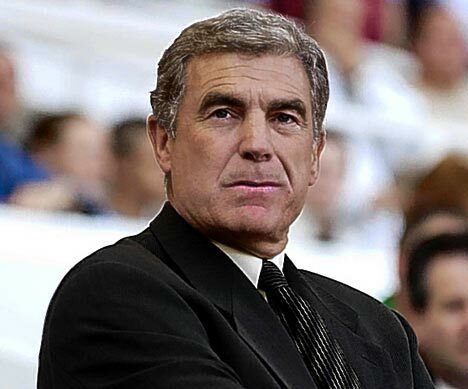 The pressure has been mounting on former Chelsea and Portsmouth boss Avram Grant as the Hammers have endured their worst start to a league campaign for 30 years but Brooking has called for some perspective as it is still early in the season and Grant can still turn it around. Confidence seems to be the key for West Ham to get a result. They played well against Chelsea on Saturday and will be looking to build on their performance on the weekend as West Ham travel to Stoke City in a winnable game at the Britannia Stadium.